René Pérez Joglar, alias Residente, is on tour with his first solo album after leading the band Calle 13. His first single, “Somos anormales,” caused some controversy for showing a Black woman giving birth to fully grown people as a way to declare humankind’s origin in Africa. But he can care less about people’s discomfort, he cares about the authenticity of his art. Residente unapologetically pushes creations that problematize messaging we take for granted, such as, how to behave, what’s considered good music, or if Puerto Rico should remain a territory of the U.S. or not. This gives the audience space to question, reflect and dialogue. He started the Calle 13 band with his sister Ileana Cabra Joglar and their brother Eduardo Cabra Martínez. They infiltrated the mainstream in 2005 with their provocative single “Atrévete-te-te” but never hid their social justice-oriented essence. Even before the official release of the first album under the White Lion label, he released the track “Querido FBI” as a response to the murder of Filiberto Ojeda Ríos— leader of the Puerto Rican revolutionary group, Los Macheteros. After 10 years or so, of creating together, touring together and defending their music together, the group decided to give each other space to explore ventures of their own in 2015. Last year Ileana Cabra Joglar, alias iLe, released her first solo album iLevitable–which won the 2017 Grammy Award for Best Latin Rock, Urban or Alternative Album. Eduardo Cabra Martínez, alias Visitante, is working on a collaborative music project called Trending Topics. Residente’s solo venture not only manifested into a music album, but also a website and a documentary. He conceptualized the project with an ancestry test that revealed he had African, European, Asian, Middle Eastern, and Native American roots. He did extra research to pinpoint the exact countries then studied and traveled to them, making connections with local people and artists. He decided to make music based off his DNA. It is clear that Residente seeks to share more than just a dope beat. Below I’ve curated a list of songs from the five Calle 13 albums along with a song from Residente’s solo album to sample the learning potential in this music. That same day he walked over and dropped off his demo, with Tego Calderon’s record label, White Lion, based in San Juan. Calderon is one of the leading Puerto Rican rap and reggaeton music artists, that Residente looks up to. 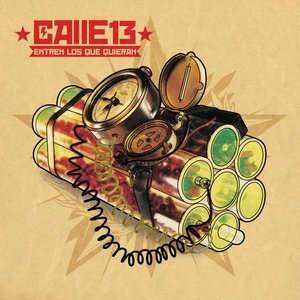 White Lion released the first Calle 13 album in 2005. At the 2008 Festival de Viña in Chile, Calle 13 performed this song and localized the above lyrics by replacing them with “Respeto a Chile y a la lucha Mapuche.” In both versions, he is not only making a reference to revolutionary movements in Latin America, but explicitly expressing his support. These are the type of lyrics that incite curious listeners to do further research. This is one of the songs that inspired me to major in Latin American Studies. Residente executes a roll call of marginalized neighborhoods around Latin America and the chorus invites the listener to fall in line behind him while chanting it, “conmigo vienen los de atras.” It celebrates the tenacity around manual labor. It makes me think of my dad. 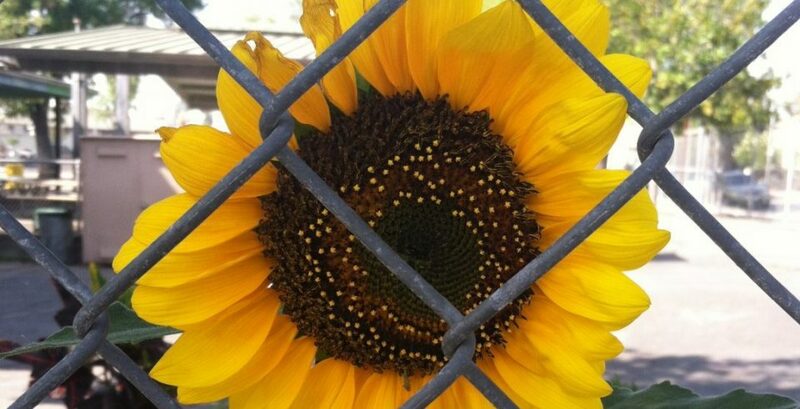 He’s worked in the fields, in construction, as a landscaper, a jeweler, and now a gardener. His hands are permanently rough, calloused from years of backbreaking work. This song is an ode to all those like my dad. In this song, this line serves as a sliver of faith in the midst of suffering. 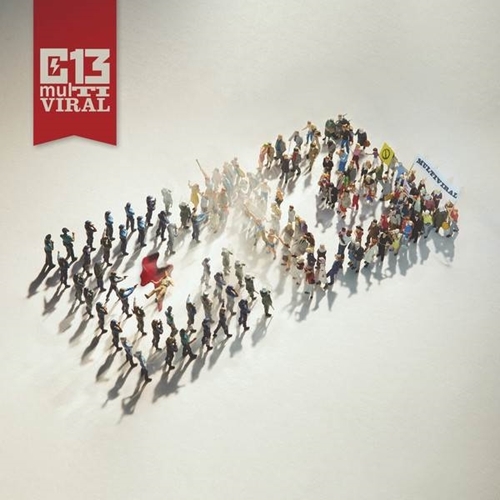 At the end of the official music video Calle 13 makes a call to action in collaboration with an MTV initiative against human exploitation. This track is basically a brief anthology of natural healing and preventative rituals rooted in indigenous and African cultures spread across Latin America. The lines above are from the concluding verse, reassuring the power of one’s own strength to confront obstacles and keep moving forward. Personification is a powerful literary tool and Residente uses it to make us confront the realities of war. The song is executed in first person, from War’s point of view. It’s merciless, unapologetic and painful. It affirms its place by reminding you it was here before you were born–this is the truth for many children growing up in regions at war. 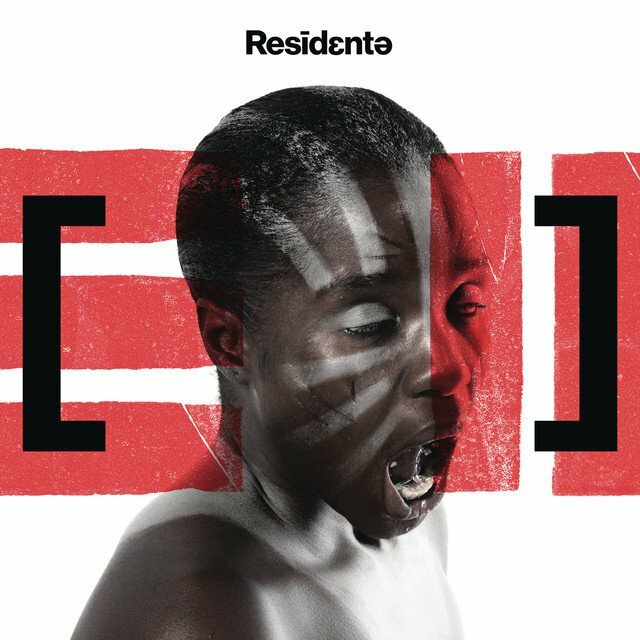 Residente’s lyrics incite curiosity, his sound emits captivating frequencies, and his choruses not only makes you dance, they make you think with every beat. Residente’s art is for more than just music–it provides an opportunity to learn something new about what’s going on in the world around us and reflect on what’s going on in the world inside of us. 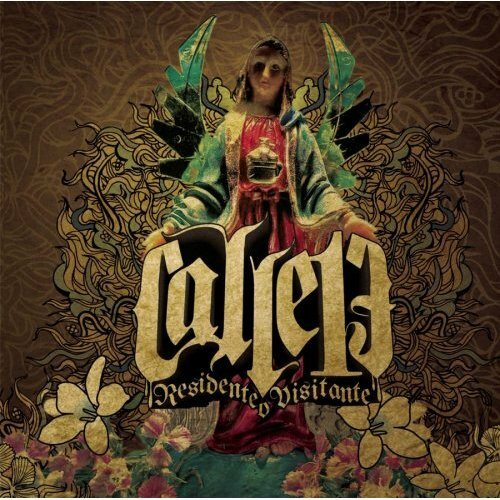 This entry was posted in Music and tagged americalatina, art, calle13, culture, history, latinamerica, lyrics, Music, puertorico, rap, reggaeton, residente. Bookmark the permalink.